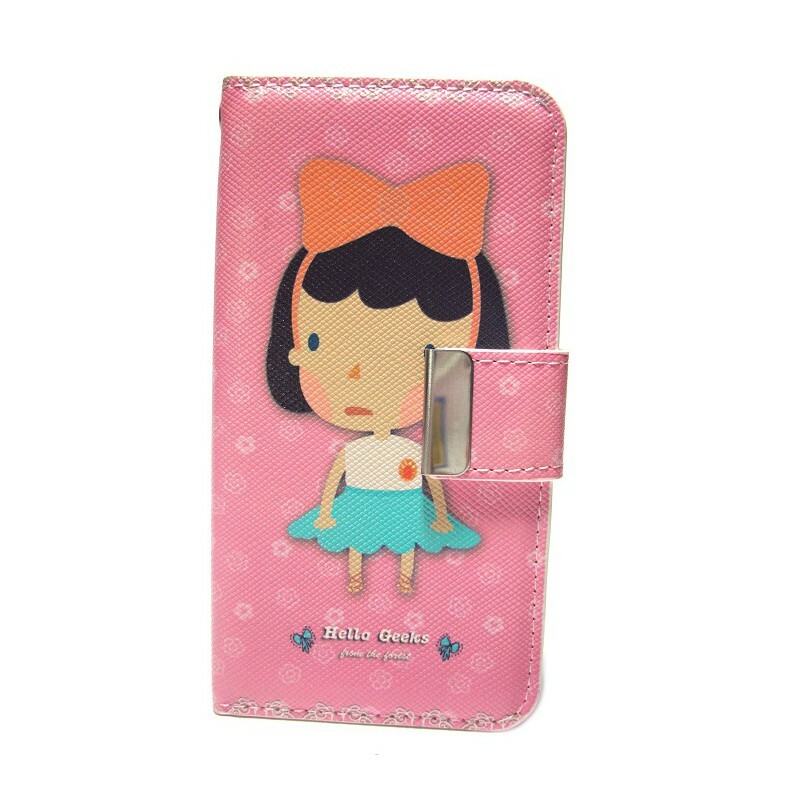 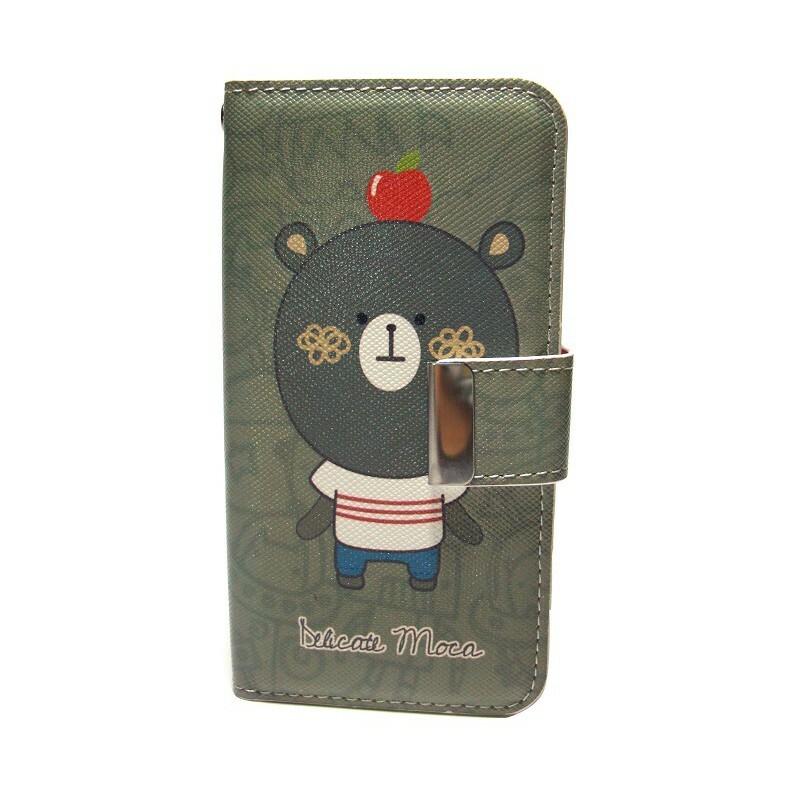 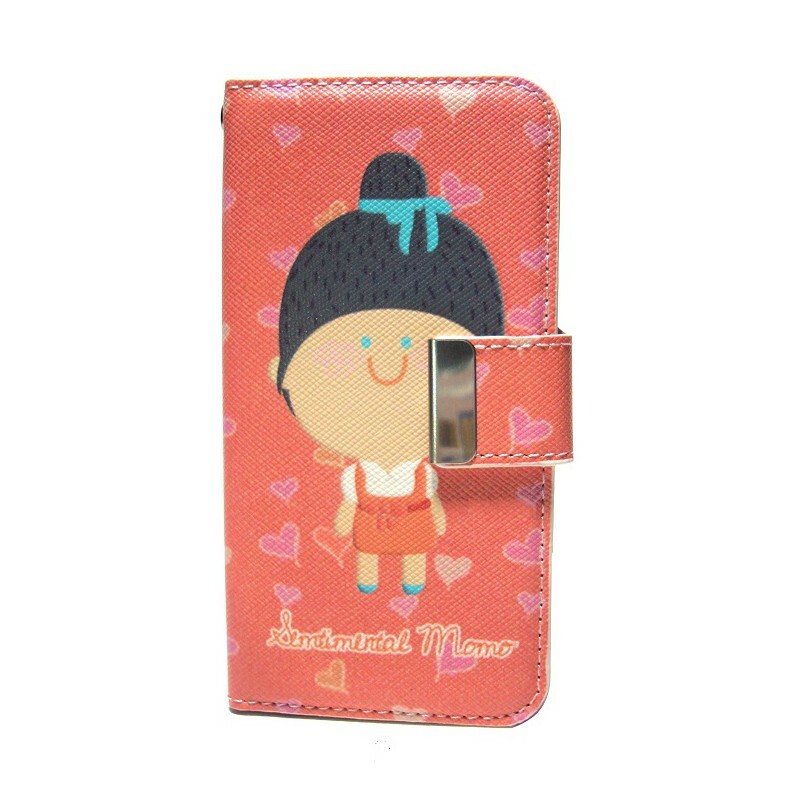 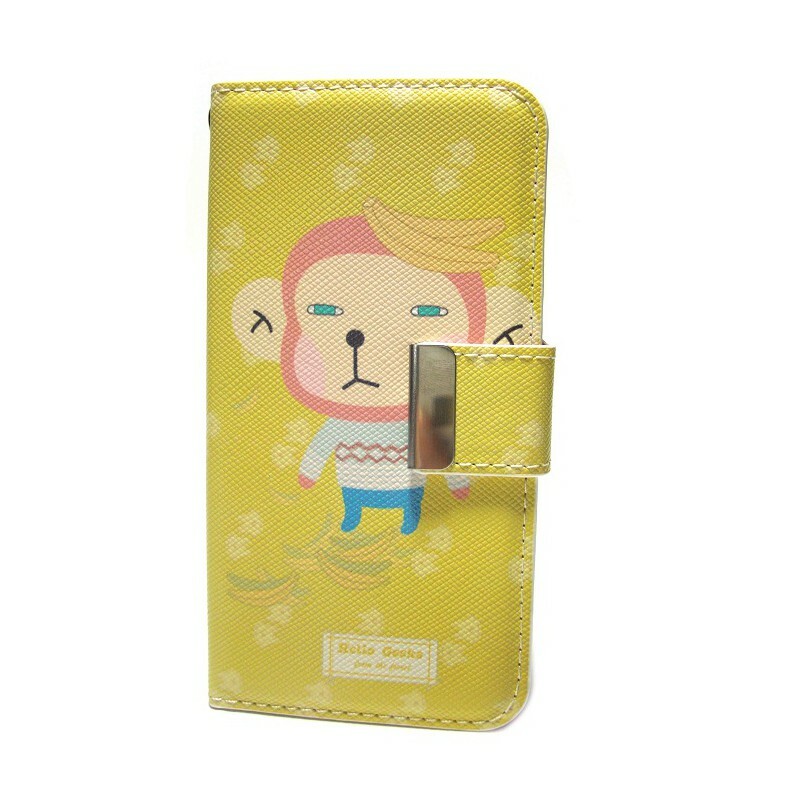 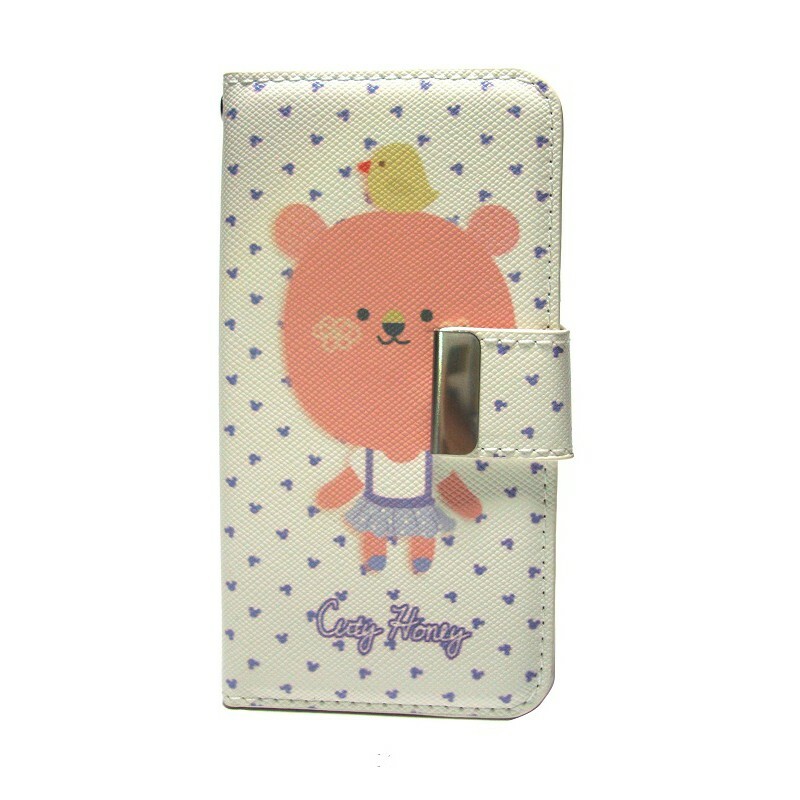 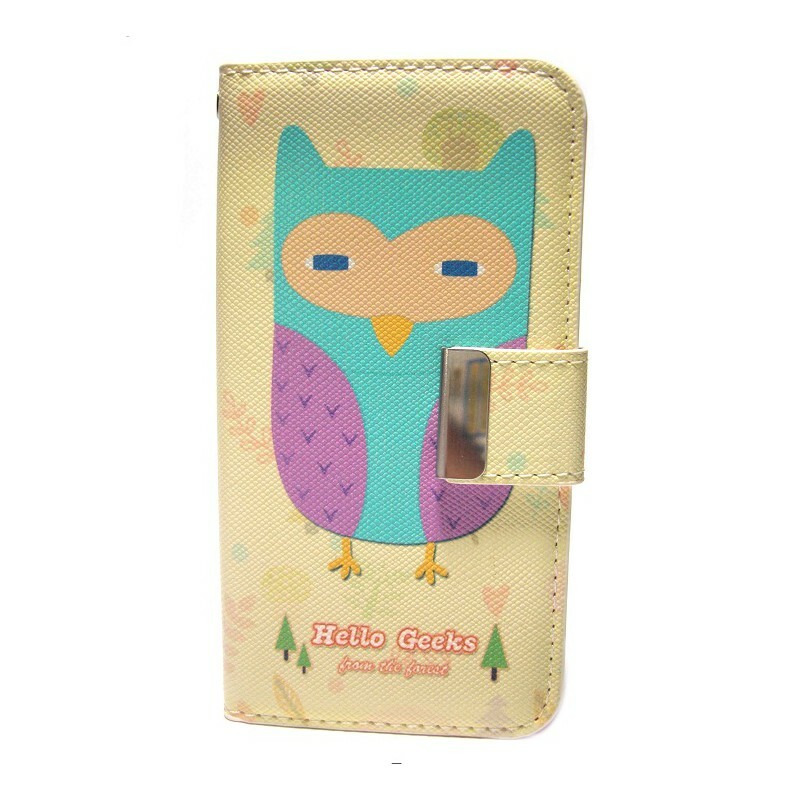 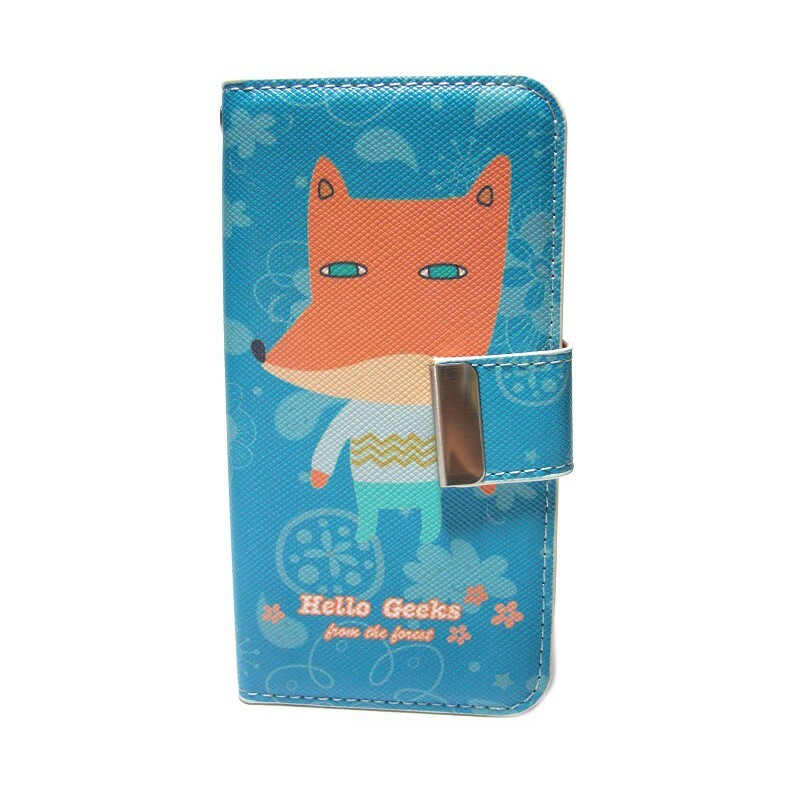 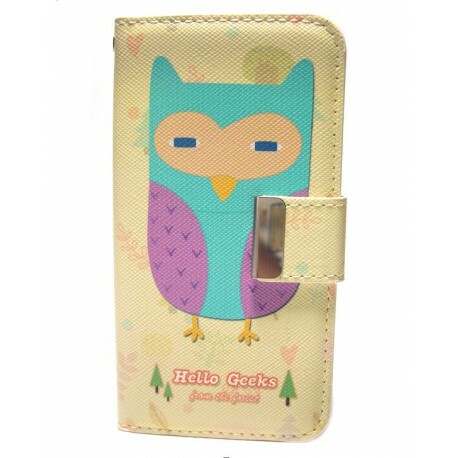 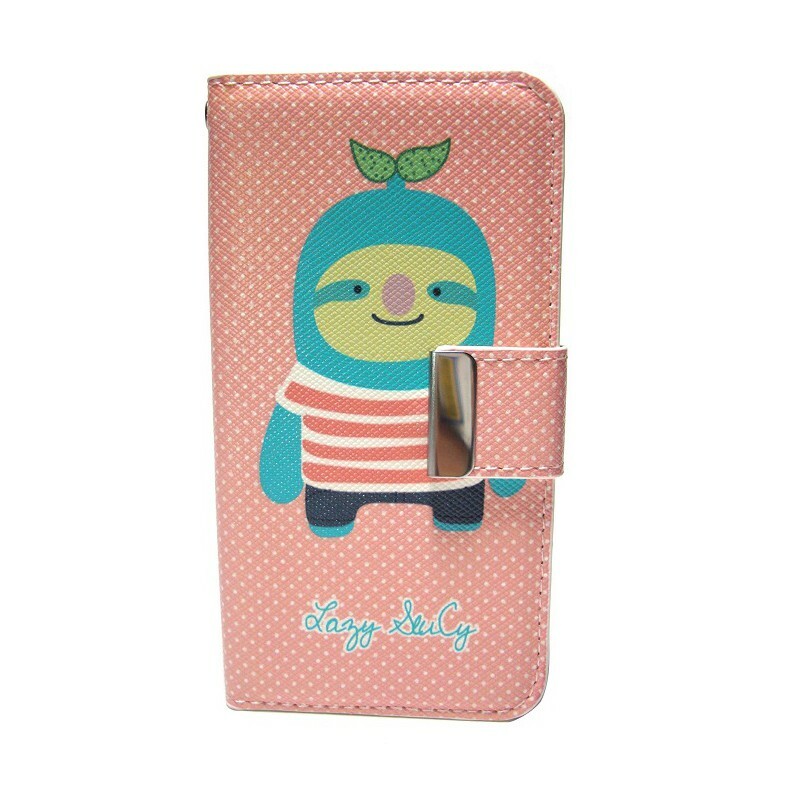 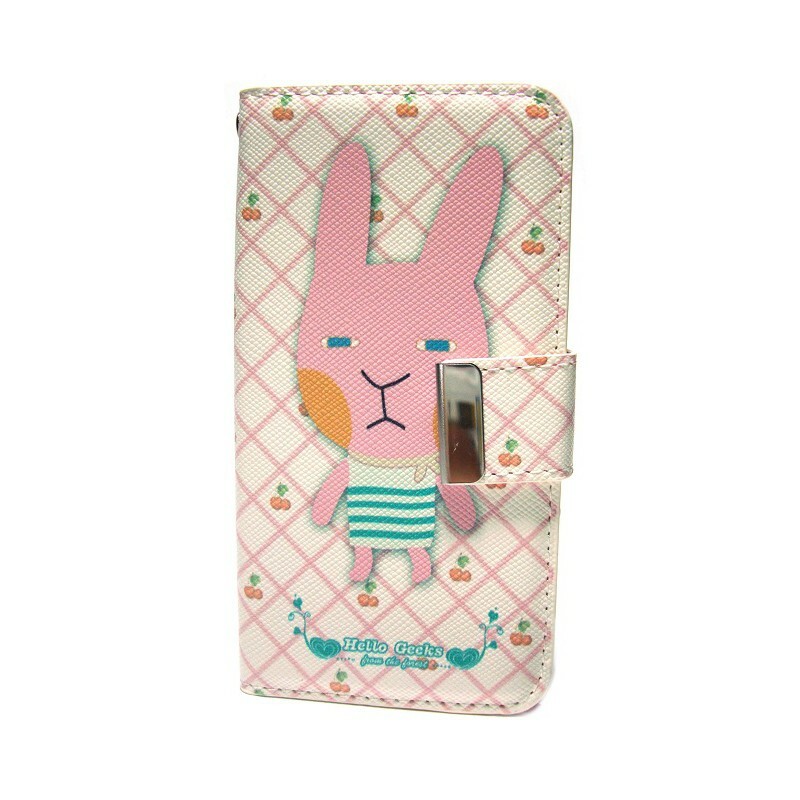 Momo's Cutest design and excellent quality give your phone stylish protection. 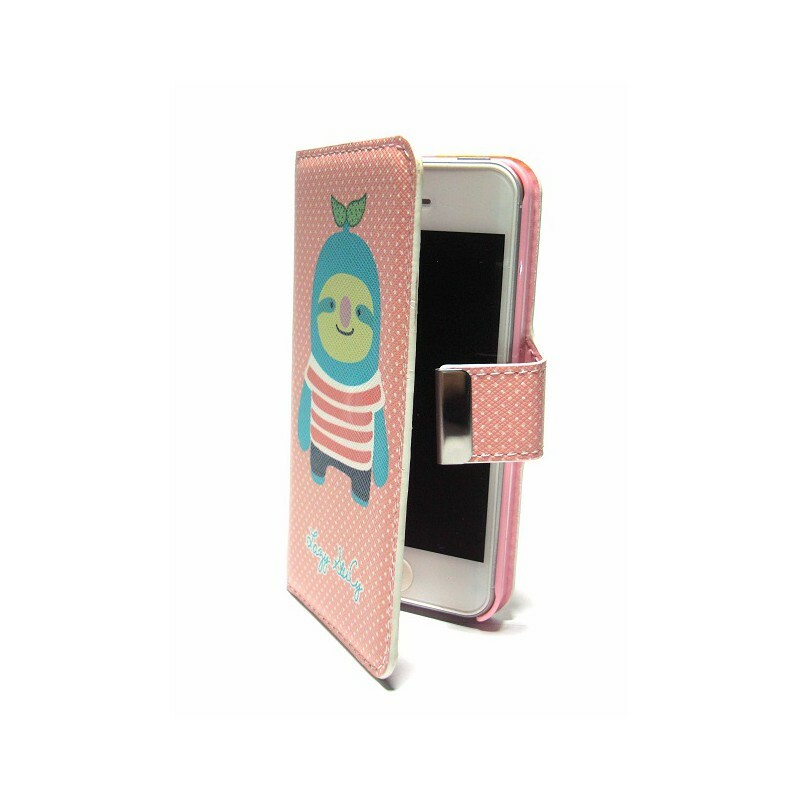 The magnetic closure keeps your handset secure whilst on the move. 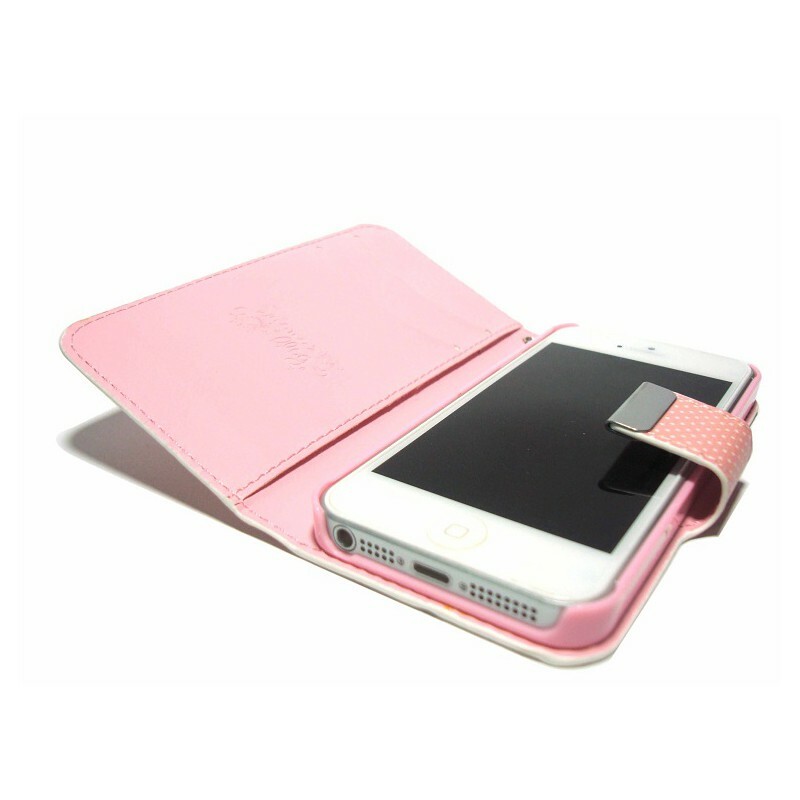 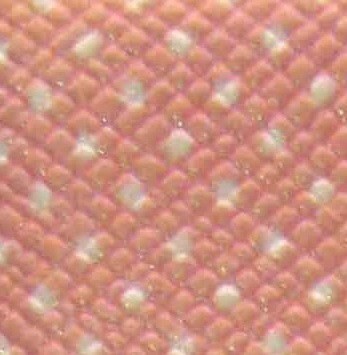 With internal padding giving extra security against bumps. 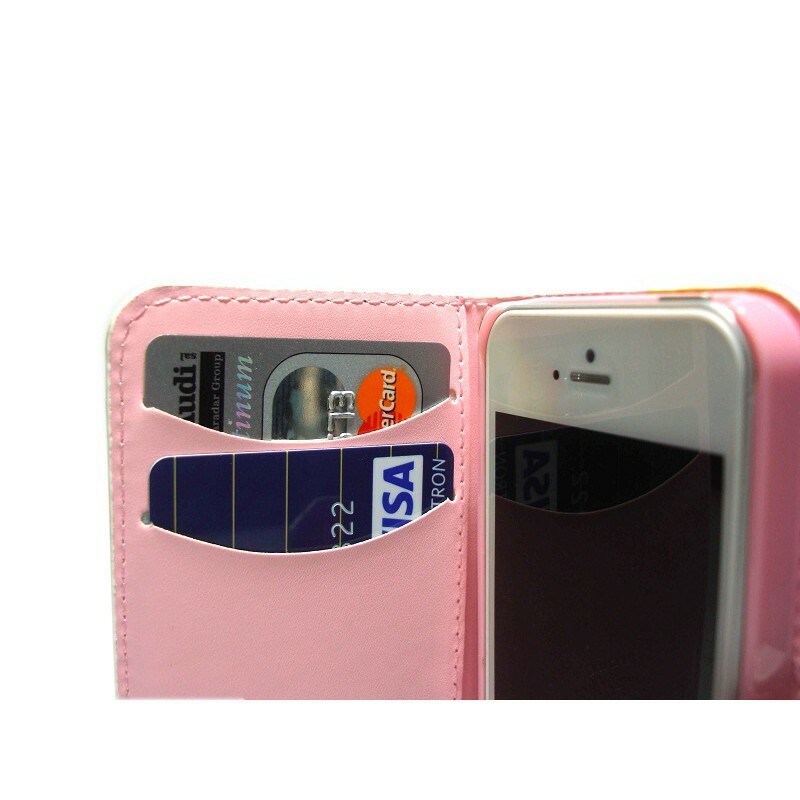 put your credit cards or ID inside to keep them in a simple safe way.